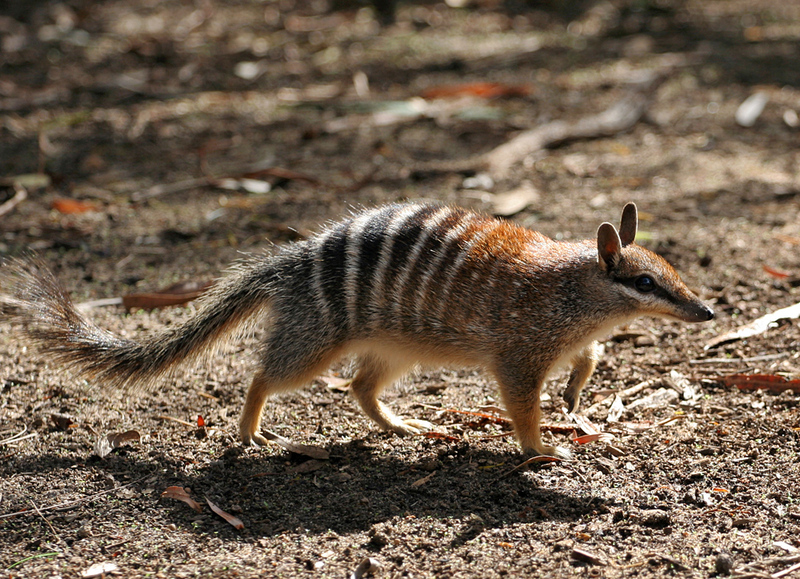 A strategy to save 20 declining native mammals such as the numbat, the greater bilby and the eastern barred bandicoot by 2020 will be launched in Melbourne this week. Threatened species commissioner Gregory Andrews said this plan would help address Australia’s unenviable record of having lost 29 native species since 1788. The extinction of species in recent history has eclipsed the rate that the Earth would naturally lose species, and this gap is growing. 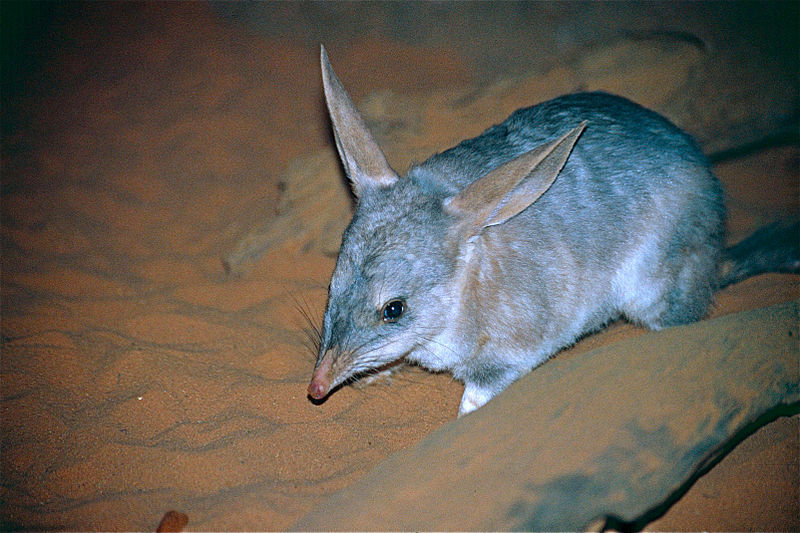 Last week, another eight species were added to Australia’s list of threatened species, adding to a growing list of more than 1,800 Australian species and ecological communities at risk of extinction. Extinction is not inevitable. Extinction is a choice. Conservationists examined the Federal Government’s current strategy to protect 120 of the most endangered animals in Australia and found for nearly 70 per cent of the animals, habitat loss from practices such as mining or logging was the biggest threat. The conservationists will take their concerns to the first national summit on threatened species next week. It is being hosted by Federal Environment Minister Greg Hunt, with the aim of bringing attention to species in danger and looking at how best to protect plants and animals. Successive Australian governments have failed to protect the habitat of the country’s most endangered creatures. A report, compiled by the Australian Conservation Foundation, BirdLife Australia and Environmental Justice Australia, states that recovery plans consistently avoid any measures to limit habitat loss and that successive governments have “entrenched the process of extinction”. 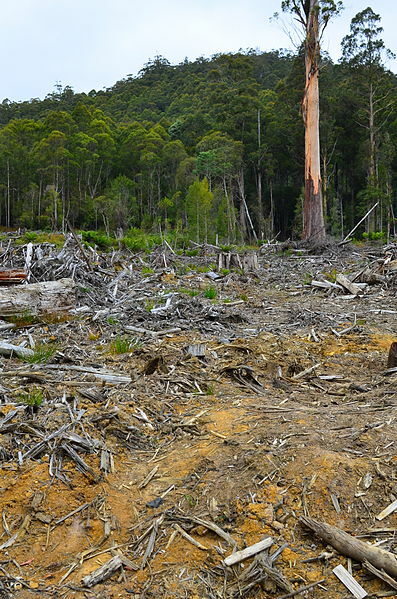 Around half of all of Australia’s forests have either been cut down or severely disturbed since European arrival on the continent, meaning the habitat of a vast array of species has become fragmented or vanished. Not without irony, just last Wednesday, federal environment minister Greg Hunt approved the Watermark Coal Mine in New South Wales. China’s thirst for coal will come at a cost! The Shenhua mine will destroy 771 hectares of some of eastern Australia’s most threatened ecosystems. These endangered box and gum woodlands are home to rare and rapidly-declining species, such as the colourful swift parrot, regent honeyeater and koalas. It has been estimated that a ten-year investment of $290 million would reverse the declines of our threatened wallabies, bettongs and other macropods. We spend billions of dollars for submarines that will only last a few decades, but we cannot afford a few hundred million to save our precious wildlife? It’s a tremendous challenge, against the tide of urbanization, mining, logging industries. Australia, the most biologically diverse nation on the planet, is paying a high price for economic growth. Olive Vale in Cape York is just one example out of many clearing permits currently in the pipeline. Unless we stop habitat loss and limit global warming, our threatened species like the koala and the cassowary don’t stand a chance. Protect the wildlife we love! Act to slowly reduce the human population in order to bring back more of our wildlife.